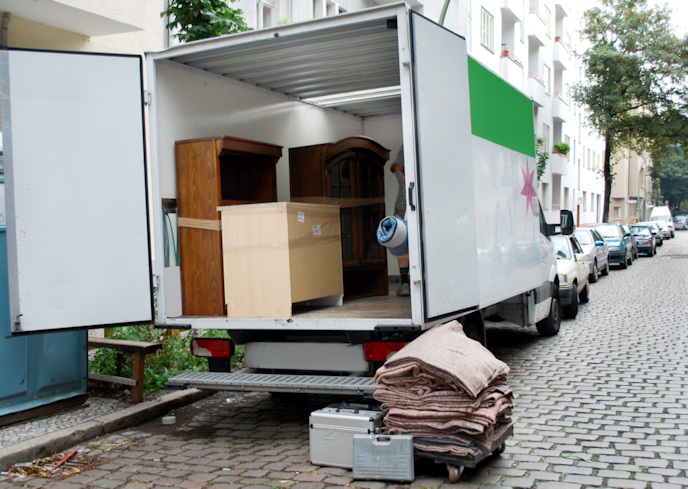 You decided to enter the incredibly rewarding and lucrative world of moving and relocation. According to golansmoving.com, roughly 43 million people relocate each year. That is just over 1 in 7 Americans! Maybe you need to add a box truck and few full-time employees to your ranks. Maybe you just need to make payroll. Whatever the need, Silver Rock Funding has the ability to connect you with the small business loan your growing firm deserves. With funding approval available within 24 hours and cash in your account 48 hours later, you won’t have to worry about the fast access to capital that your moving business needs. The process begins when you fill out an application. From there, we assign you a dedicated funding manager who works with you as a moving company business owner to gather the appropriate materials for your specific needs. The best part is we can provide you with access to up to $500,000. Plus we work with bad credit options if you are concerned. One of the most popular ways to finance your cash is through a merchant cash advance whereby you pay back the cash you owe through a portion of future credit card sales. This is a great option because the cash comes out in a small daily amount and you are able to continue to grow without having to pull out a chunk of money from your savings. For most small business loans, you will most likely need to provide six months of bank statements and three months of merchant processing statements. A funding manager dedicated exclusively to your business is standing by and ready to help you grow your moving company. You built it, you should own it--even if you need a loan with bad credit. We look forward to serving you. Apply today!